This is not really a story about Ghana's World Cup football fever, but a story of the Third World being deprived of cheap fossil-fuel power. Think of the electrical appliances in the average modern Western Home: Refrigerator; Microwave; Dish-Washer; Television; Computer; Air-conditioning; Washing Machine; Dryer; Lighting are just a few that come to mind. Look around. Unless you are living in a cave, you should be able to tick off many more. Think of the Third World, especially Africa. Todd Moss, vice president and senior fellow at the Center for Global Development, recently bought a new refrigerator. It's one of the nice new refrigerators. The super-energy efficient refrigerators. The ones that come with a little yellow tag bragging about how little energy they use each year. But Moss, who's got a more global view than most, knows "energy efficient" means very different things on different continents. 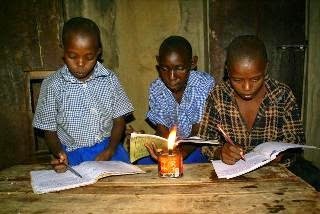 As has been mentioned by this blog before, the U.S. discourages World Bank funding for electricity-generation projects in Africa that involve fossil fuels. Why deprive developing nations from using cheap effective electrical power? 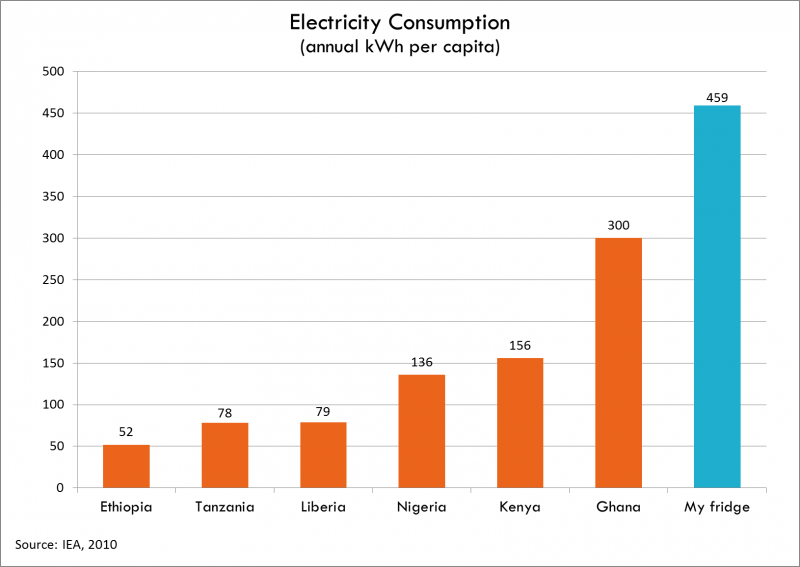 As can be seen from the graph above, Ghana uses less power per person that the latest "super-energy efficient refrigerator." 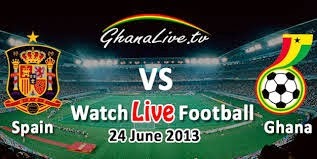 Ghana is rationing electricity to make sure people can watch World Cup.